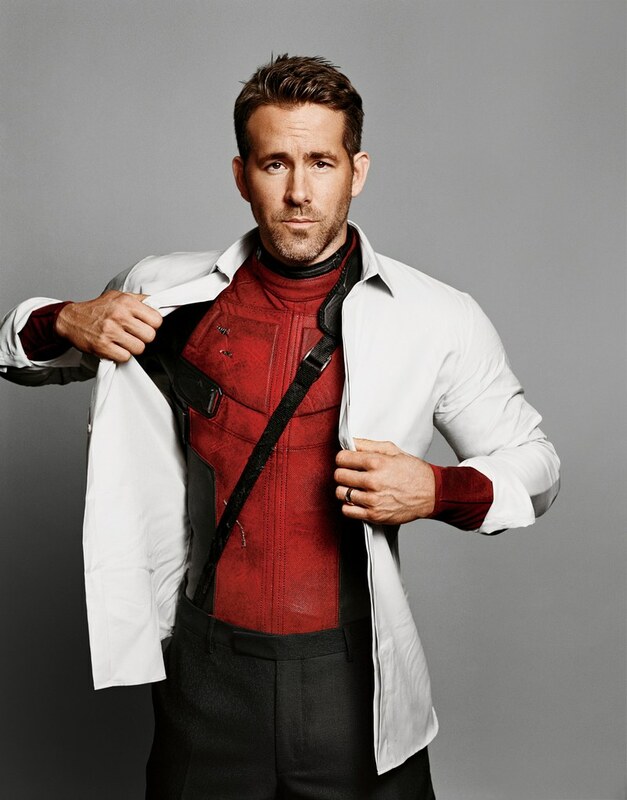 Hollywood Actor, Ryan Reynolds, is smart-talking, confident and wise-cracking and somehow same as his alter ego Deadpool. 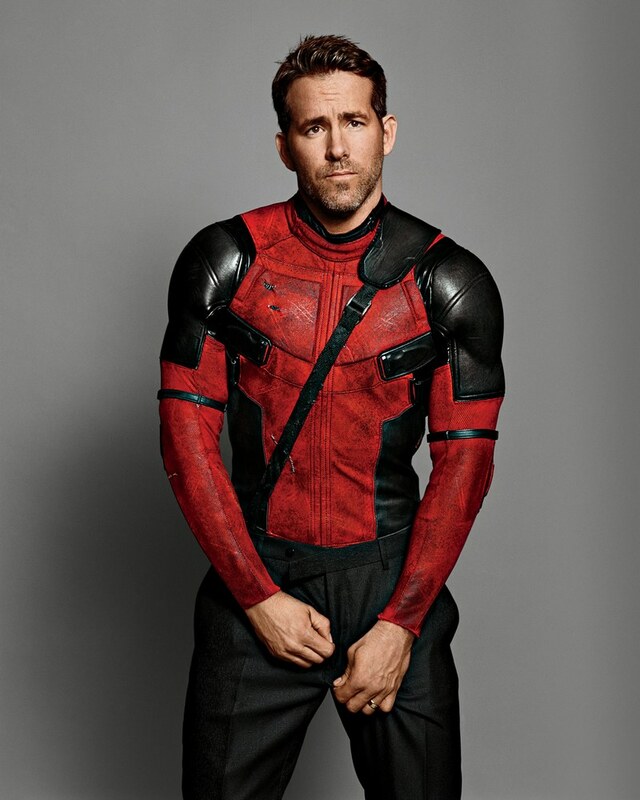 However, Ryan Reynolds admitted to GQ that he secretly suffered from stress from making the superhero comedy, as he was named their 2016 Man of the Year. GQ publication has just announced its 2016 Men of the Year, featuring Ryan Reynolds, Usain Bolt and Warren Beatty. Prior to hitting newsstands nationwide on November 22, here we get a taste of what to expect from the Men of the Year issue. While Bolt and Beatty’s interviews will be released this coming week, fans didn’t have to wait to get a peek at the man under the Deadpool mask. The 40-year-old actor openly confirmed in the interview that he was diagnosed with anxiety right after filming the movie Deadpool. This, of course, didn’t stop the film from becoming a box office hit. Though Reynolds said the first movie made its production budget back opening weekend, he said Fox isn’t offering up more money for the sequel. You can read Reynolds’ full interview here. GQ’s Men of the Year issue hits newsstands nationwide on Nov. 22. Watch his “twin brother, Gordon Reynolds” interview him below with special guest, his “Life” co-star, Jake Gyllenhaal below.